In equine transactions, an intermediary is often used by a buyer or seller to ensure the transaction goes smoothly and nobody is being taken advantage of. Oftentimes, the agent will be a trainer or farm manager that has an existing relationship with the principal. For example, a trainer with years of experience may be invaluable in helping a principal find the best horse for his or her needs. An agent agreement may either be “actual” or “implied.” With the former, there is a formal contract in writing that states that the individual is acting on the principal’s behalf. The contract should include what the agent will do to facilitate the transactions as well as how much he or she will be paid in commissions. With the latter, the conduct between the principal and the individual as well as between the individual and any third-parties suggest that the individual is acting as the principal’s agent. Is a Principal Liable to a Third Party for the Acts of the Agent? Yes, an agent acts on behalf of the principal, and any services performed by a third-party as directed by an agent must be compensated per the deal the agent and the third party work out. This is why it is very important for a principal to have a clear understanding of what the agent is doing and is kept up to date on any new services ordered. 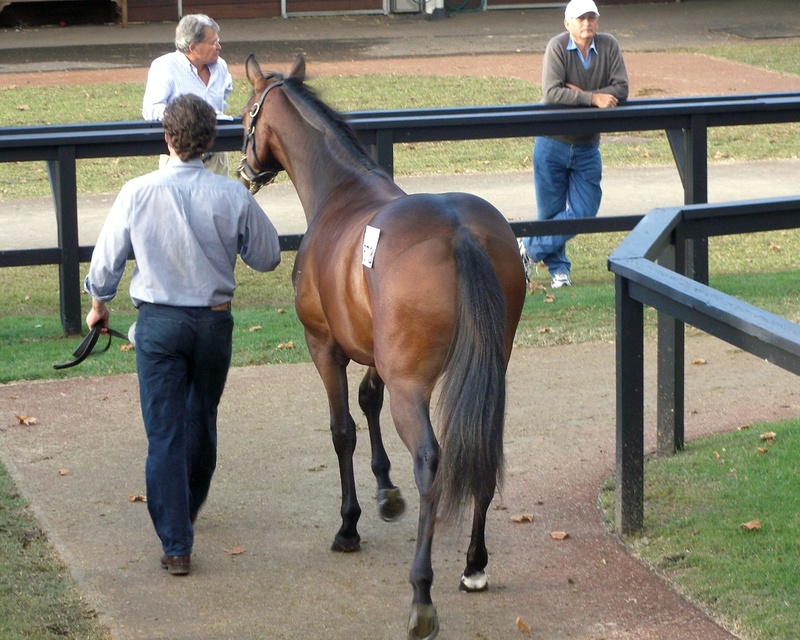 If a Commission Is Paid to an Agent in the Sale of the Horse Must This Be Disclosed to the Buyer or the Seller? This will depend on the state you live in. For example, California has strict laws in the books regarding equine transactions and commissions. Any commissions paid to an agent must be disclosed in writing in the bill of sale or sales agreement. However, even if the state does not mandate full disclosure of commissions, it is a good idea for principals to have commissions stated in writing to ensure their best interests. What Is a Dual Agent? Can a Person Act as a Dual Agent in the Sale of a Horse? A dual agent is one that works for both the buyer and seller in an equine transaction and receives commissions from both. Dual agency is very controversial because it appears to go against the fiduciary rule. How can you get the most money possible for the seller and still protect the financial interests of the buyer? Many states, including California, have outlawed dual agency unless commissions are disclosed in writing to both parties. Do you have any other questions? The equine lawyers at Catanese & Wells can help. Contact us today to schedule a free consultation.